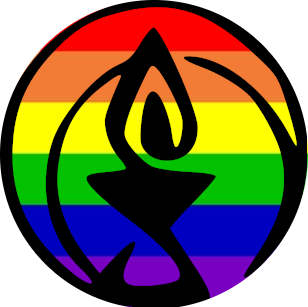 Founded in 1993, James Reeb Unitarian Universalist Congregation (JRUUC) is comprised of 100+ members. JRUUC is known for its “depth-of-heart,” accepting and welcoming people for who they are. Please come check us out! Unite in our quest for personal and spiritual growth.